The seller should not hide any kind of structural damages that have occurred in the vehicle. The buyer should have complete knowledge about the major damages that have occurred like the pillar repair, door change, boot repair, bonnet repair etc. One should clear the car’s legal pendency to the buyer. The pending challans or unresolved FIRs are some stances when the seller cannot sell if the vehicle has these charges. If the seller has repainted the vehicle then he should clearly state it to the buyer. If the seller tries to hide it he can be easily caught. 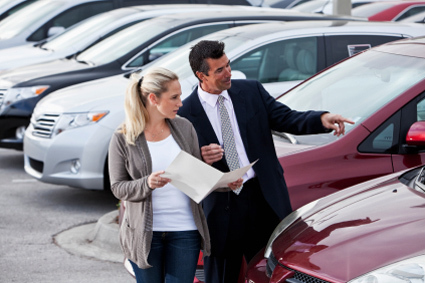 There are many sellers who hide their service history to fetch a bigger price than he should. He should keep in mind that the dealerships do have all the necessary service history.